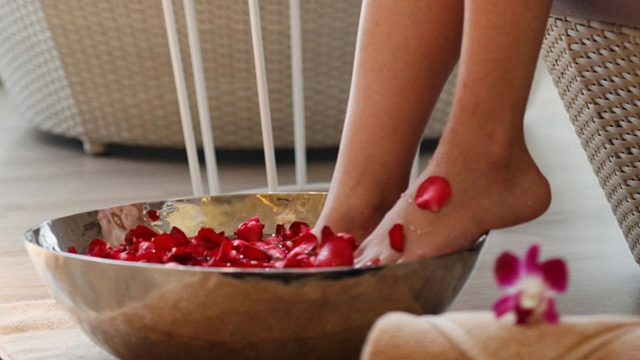 Our extensive spa center takes guests on a journey through some of the top healing traditions of South-East Asia. This idyllic resort spa features countless opportunities for relaxation and is perfect for couple celebrations. 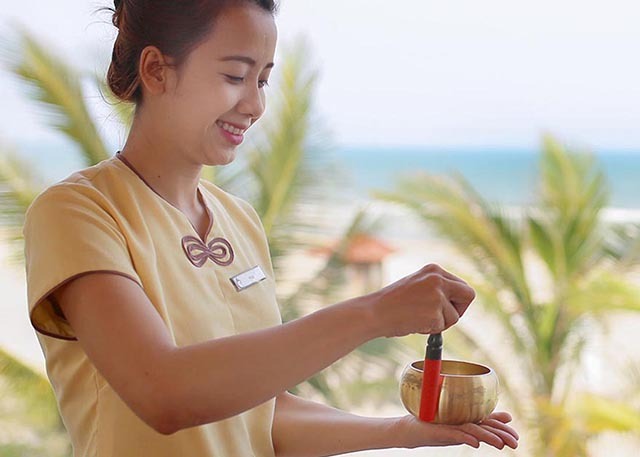 Flower-scented body scrubs, unique Vietnamese therapies, nourishing facials and muscle-melting treatments are just some of the treatments we offer. 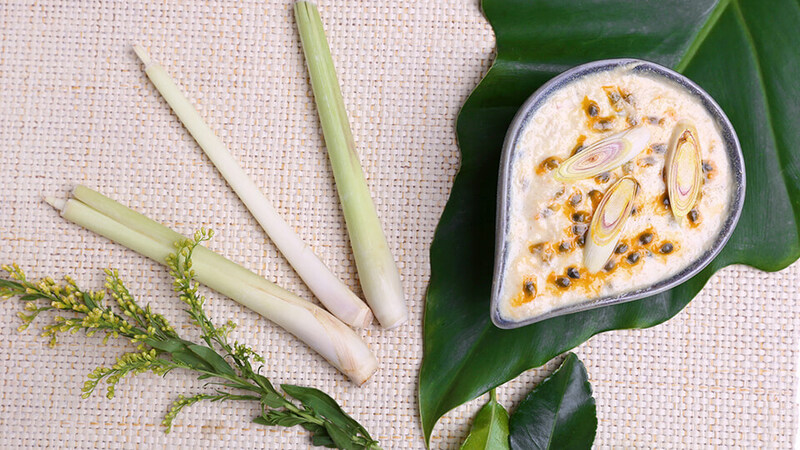 This indulgent experience utilizes the healing benefits of ginger in a warming body therapy and bathing ritual. Tense muscles release and stress quickly evaporates as your therapist uses therapeutic techniques and deep pressure. Raw ginger root is used to stimulate circulationa and kick-start lactic acid removal. 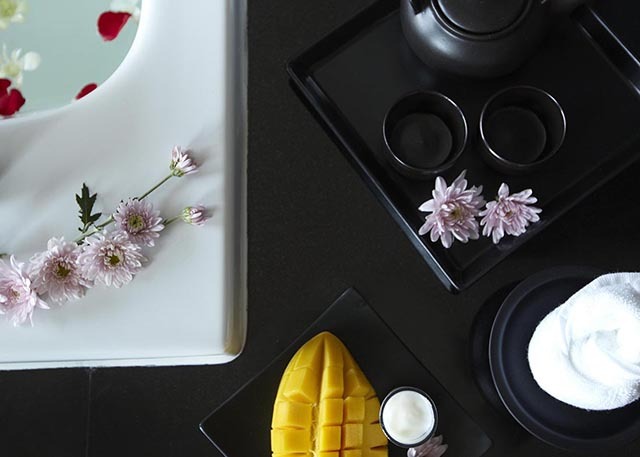 Completely relaxed and at ease, it's time to slip into the swirling vapors of a tea bath. Lie back, inhale the aromas and enjoy that most decadent of emotionas - feeling free. 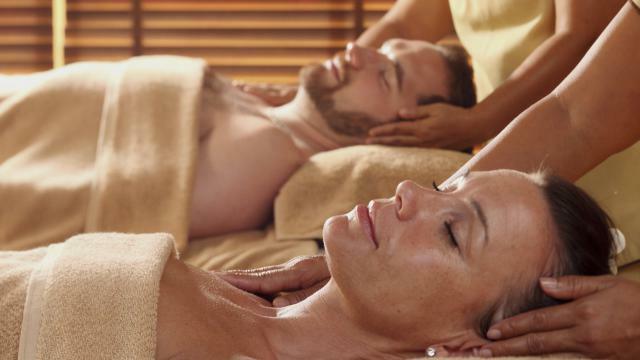 Experience the therapeutic touch of local techniques and ingredients with this spa ritual desigend exclusively for Centara Sandy Beach Resort. 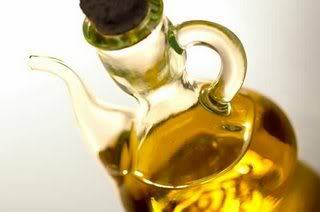 It begins with a head to toe body scrub that invigorates and removes dry skin. Then it's on to the main event - a musular relaxation wtih Virgin coconut oil. This treatment is combined with our signature hot sand pouches - filled with heated sea sand, crushed sesame, grated ginger, warming black pepper and dipped in hot coconut oil. 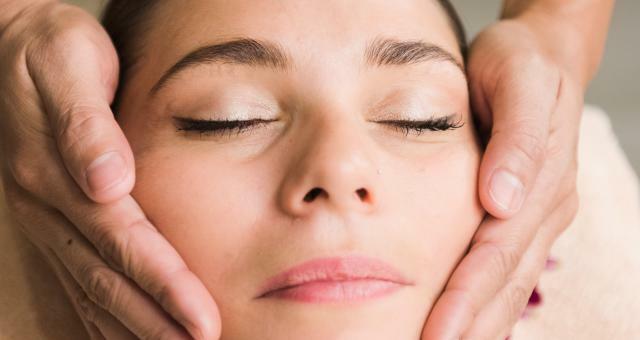 The face is taken care of with a lymphatic application of cooling stones to leave the skin revitalized and refreshed. 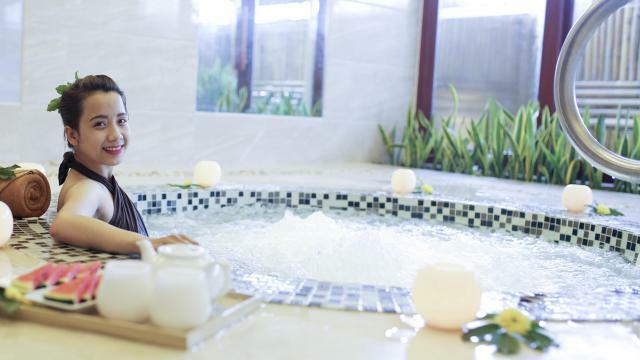 All the benefits of our standard Vietname Therapy with more individual attention. Upgrade to 90-minutes if you have areas requiring focus, particularly neck and shoulder tension. Your therapist will spend the extra 30-minutes on these areas and it will make such a difference to how you feel afterwards. 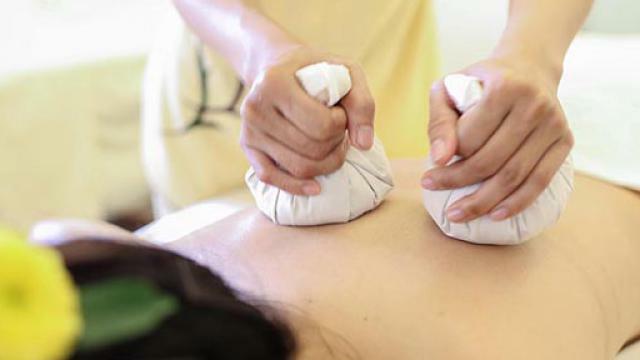 A wonderfully relaxing treatment using the healing powers of smooth, warm Volcanic stones to balance the five elements. 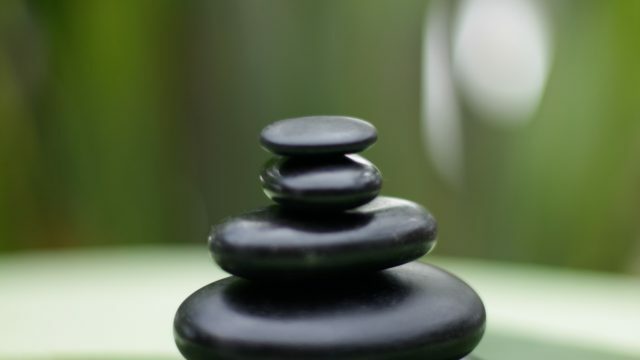 Basalyt stones are gently heated, treated with essential oils and placed along the meridians of the body to soothe muscles and relieve tension. Hypnotic strokes and ther therapist's deft touch create a feeling of calm and bliss. The finishing highlight is marble stone from 'Non Nuoc' - Vietnam's Marble Mountains - which will assist to balance all five elements: Kim (metal), Thuy (water), Moc (wood), Hoa (fire) and Tho (earth). This is a beautifully-scented and indulgetn body scrub that gently polishes the skin and leaves you rejuvenated and your skin smelling heavenly! 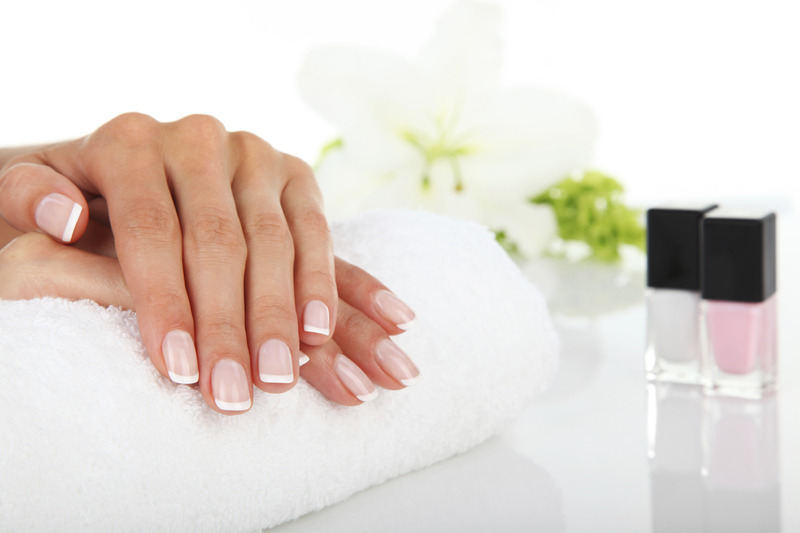 Our devoted and professional spa team at Centara Sandy Beach Resort will make your visit a memorable one. 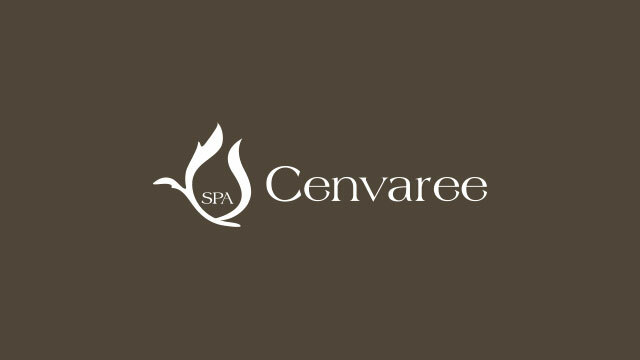 All our therapists are fully qualified and recognized by the award winning Spa Cenvaree as passionate in all areas of both Thai Massage and all the treatments in our range.